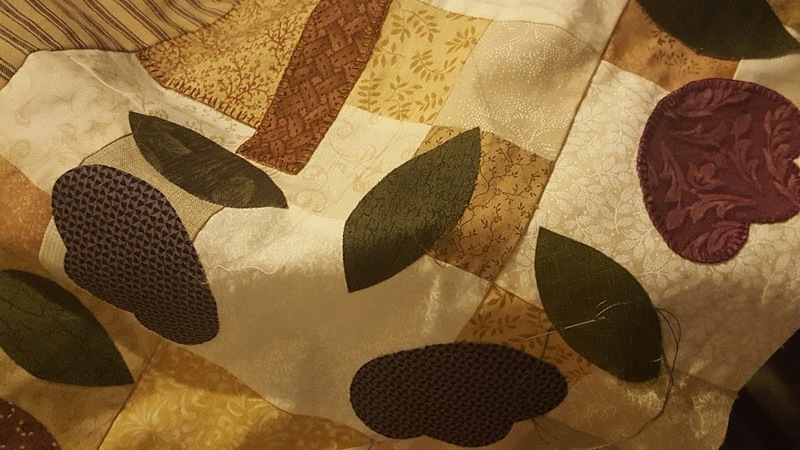 Country Quilts and Dolls: Firstly - new life! A baby budgie just born this afternoon. The eggs are about the size of my ring finger nail. This little bird is so tiny and fragile. If it survives - and survival isn't easy for baby birds - we will hand raise! So more photo opportunities. By tomorrow more babies may be born. Such an exciting time. Our cockatiels have also laid eggs and there is a crack in one of them - unsure if this is cause for excitement or not. Will know more tomorrow.